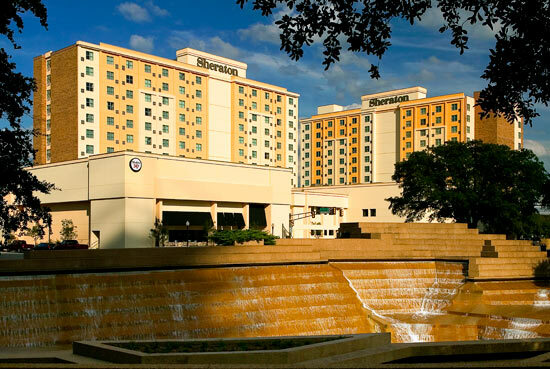 Welcome to Sheraton Fort Worth Hotel and Spa. Our centrally located hotel has 429 custom-designed downtown Fort Worth accommodations featuring the signature Sheraton Sweet Sleeper Bed®, 32″ or 42″ flat-panel HDTVs and complimentary high-speed Internet access. 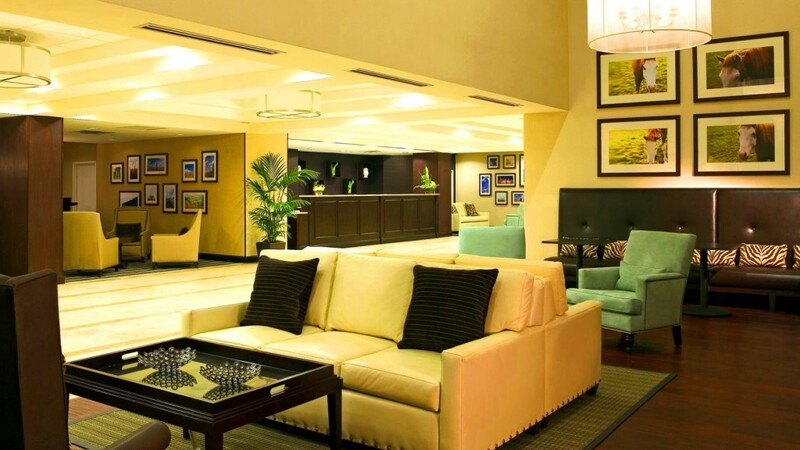 The Link@Sheraton lobby is the perfect place to connect with others. Enjoy our 22,000 square feet of meeting and exhibit space offering the ultimate flexibility to accommodate diverse events—from a one-day board meeting to week-long corporate conferences. Staying at our downtown Fort Worth hotel is an adventure in itself. Break a sweat in our fully-equipped fitness center, or relax in our heated pool. Stay connected to what matters to you with free high-speed internet access. Dine at our Fort Worth restaurant or reconnect at the unique and stylish Spa BEAUBELLE - all without leaving the hotel. Spa BEAUBELLE , our 8,000-square foot luxury fitness center and spa features a yoga room, Pilates studio, and six treatment rooms for your enjoyment. There are so many things to do in Fort Worth. Our downtown Forth Worth hotel is ideally situated across the street from the Fort Worth Convention Center and near the Fort Worth Sundance Square, Billy Bob’s, the Fort Worth Cultural District, and more. Whether you choose to explore the historic Stockyards, marvel at exotic animals in the Fort Worth Zoo, or spend the day in the Arts District, Fort Worth has it all.